Superb! Thank you Paul, Paula & Cloisters! A luxurious apartment from which to explore this vibrant city & recharge my batteries! A thoroughly enjoyable break. Thank you for the home comforts. A lovely apartment. Could not have asked for better. Superb location for all the attractions, etc. Wonderful apartment. Very good location. Had a great stay here. Thank you for a lovely week, a beautiful apartment with everything we needed. A lovely apartment. Well appointed, within easy walking distance of all the attractions. Thanks to Paul and Paula - we have had a lovely visit to York. What a joy it was to stay here, a real home from home. The bats aerobatic display every night was fun to watch!! 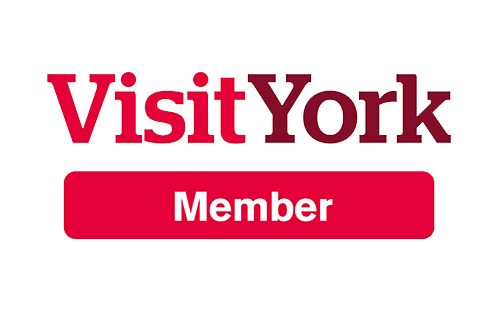 A lovely apartment, so convenient for the city as well as visiting places of interest in York. We enjoyed cycling to further locations - Yorkshire Lavender, Boroughbridge, etc. Great! Great quality furnishings. Thanks for getting us back in after locking out. Lovely clean apartment, ideally situated for sightseeing. Weather great except thunderstorms, even they were entertaining.